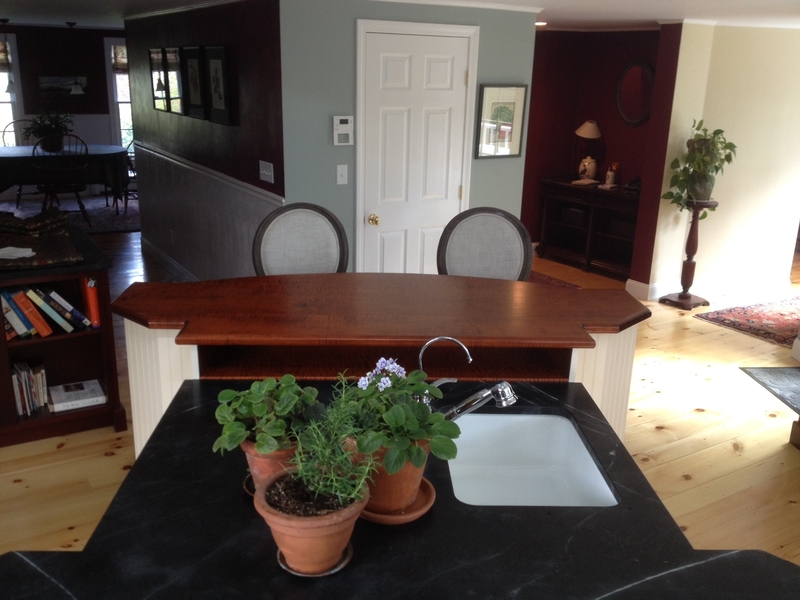 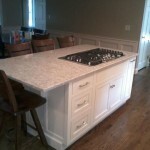 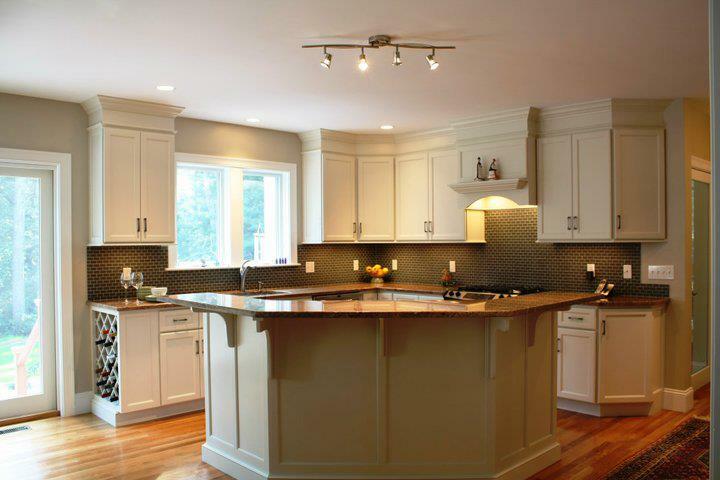 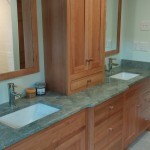 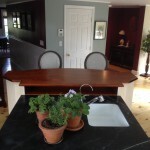 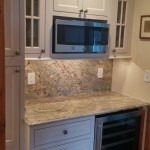 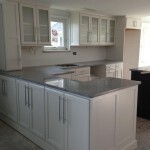 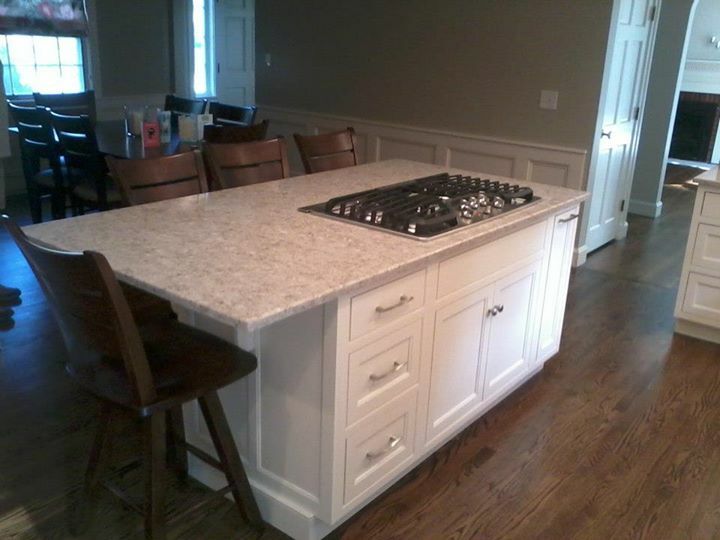 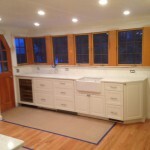 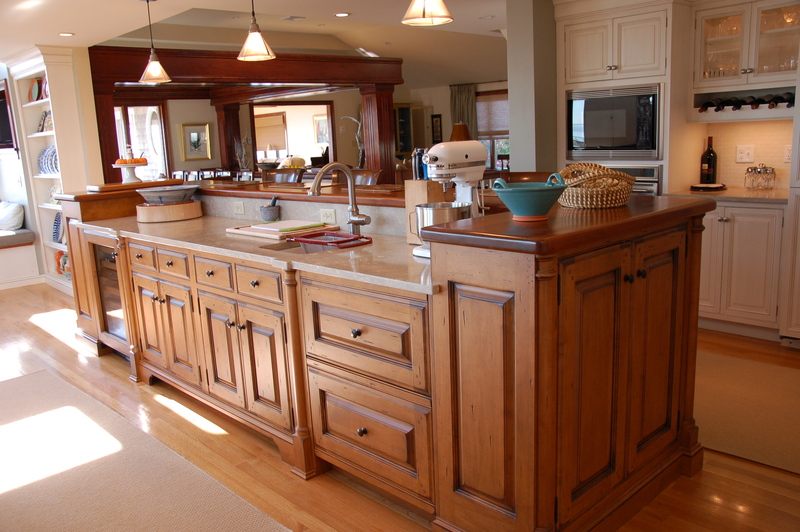 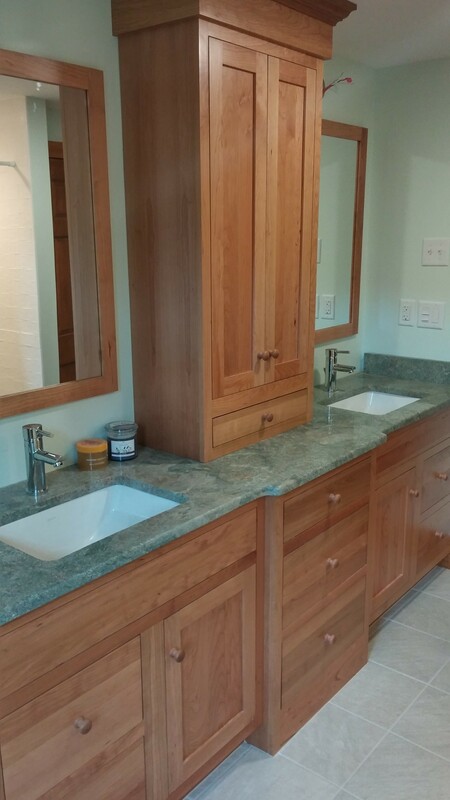 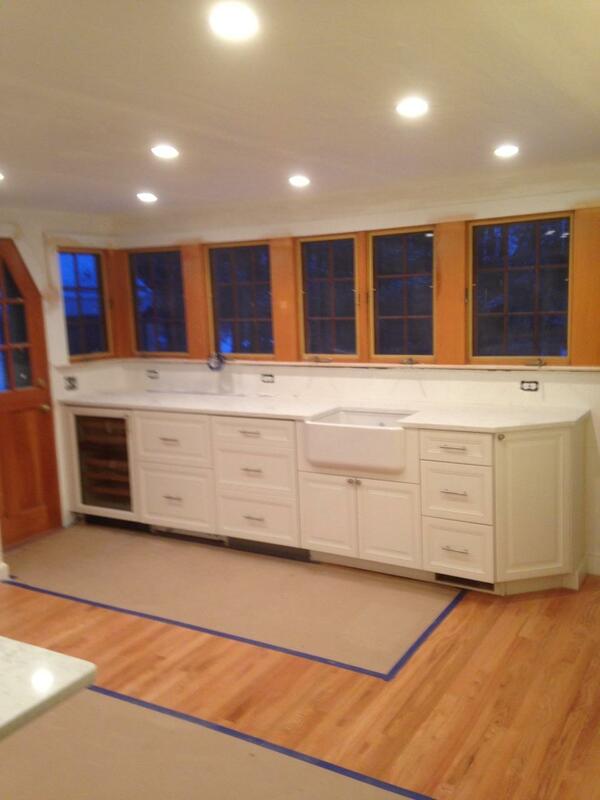 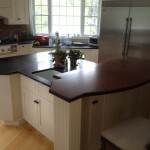 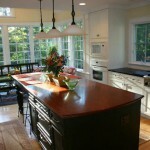 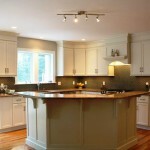 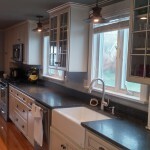 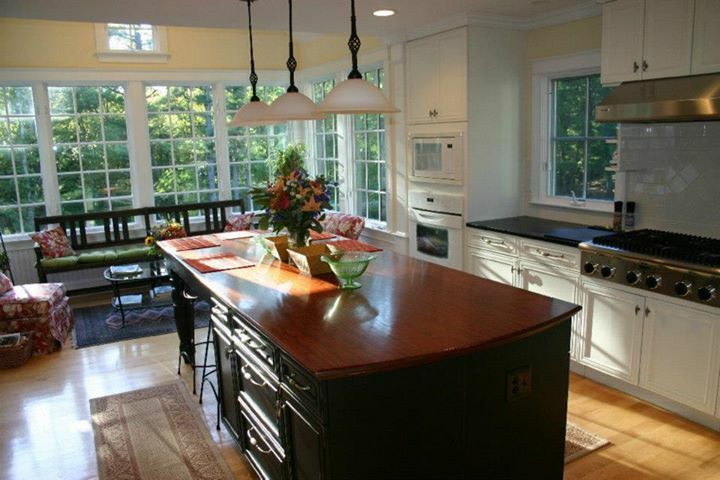 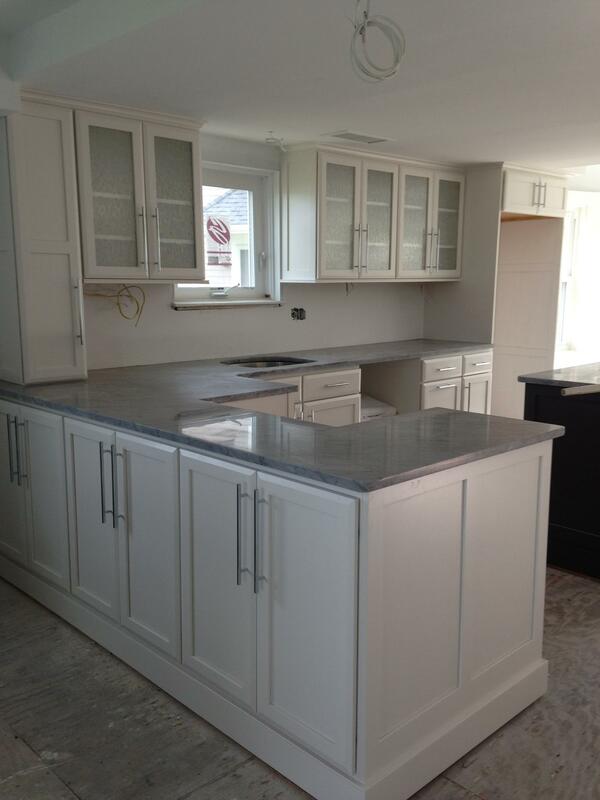 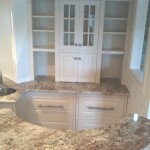 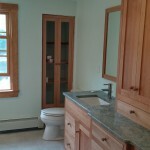 Design & Installation of Counter Tops in Norwell, Duxbury, & Beyond! 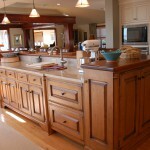 Quality counter tops is a key factor in the aesthetic and functionality of both your kitchen and your bathroom. 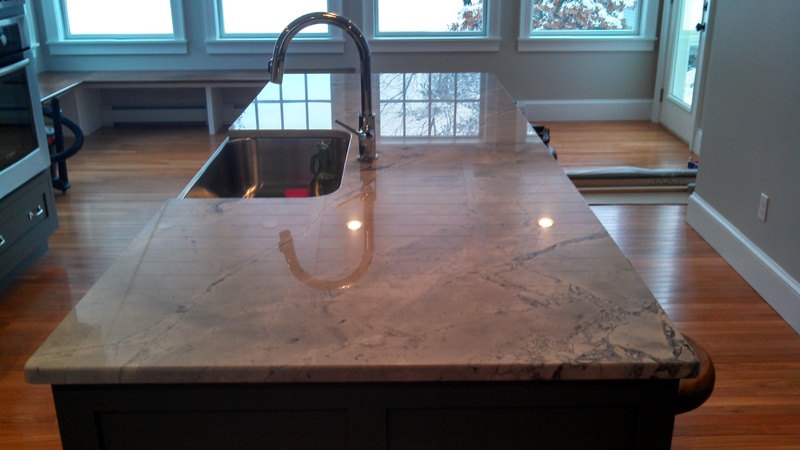 If your counter tops are aging, poorly installed, or utilize an inferior material, you could be taking away from the beauty and value of your home. 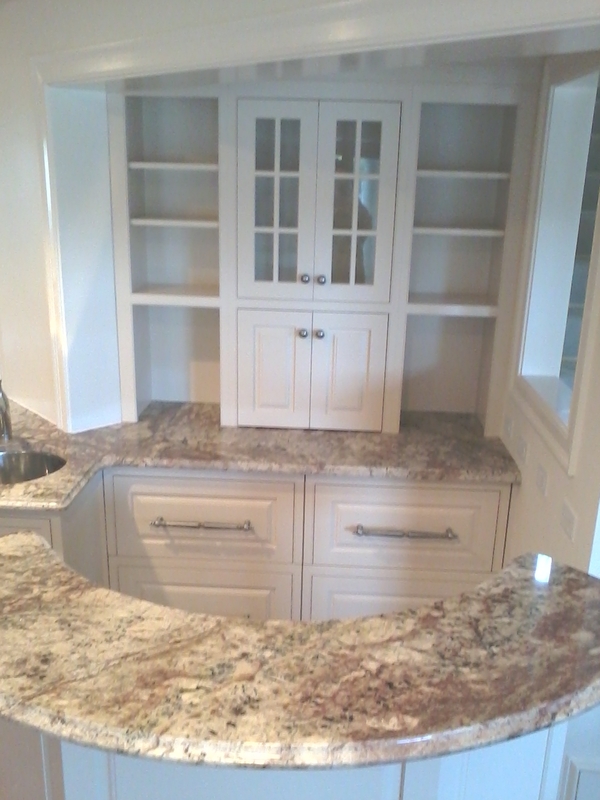 At South Shore Cabinet, we offer a wide selection of elegantly designed counter tops in a variety of materials, including Granite, Quartz- (Cambria & Silestone), Corian, Laminate, and Wood. 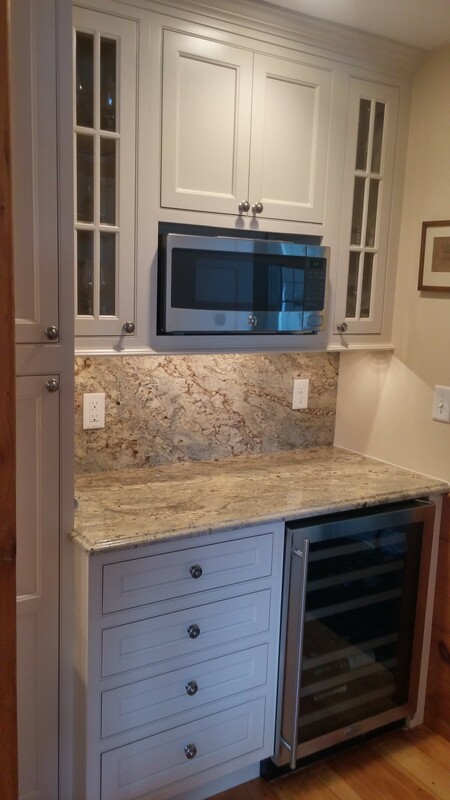 Our experienced design consultants will work with you to choose the right fit for your kitchen or bathroom, going through all of your style and material options in your free in-home consultation. 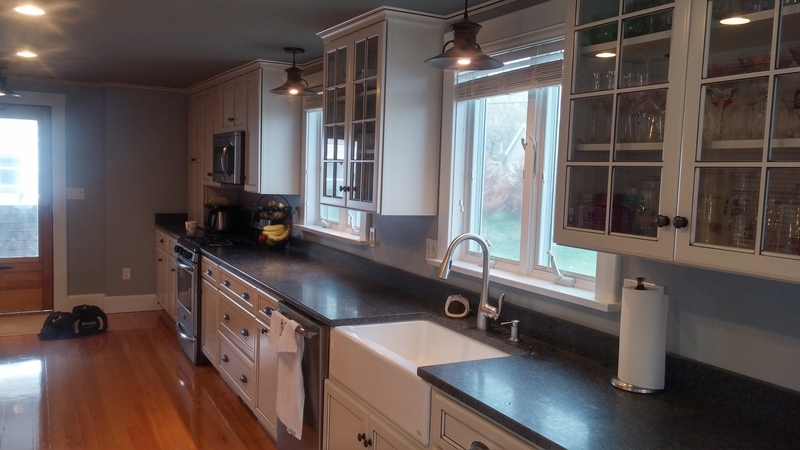 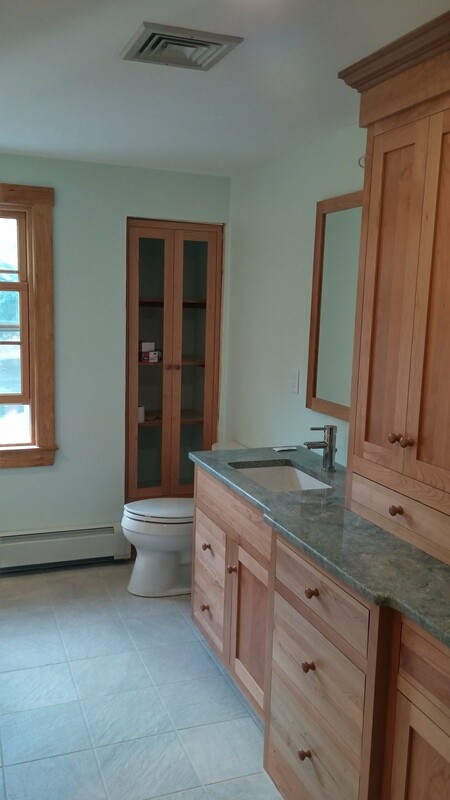 Through more than 30 years of home remodeling experience on the South Shore, we know what it takes to design and install the kind of top quality kitchen and bathroom counter tops Duxbury area homeowners deserve. 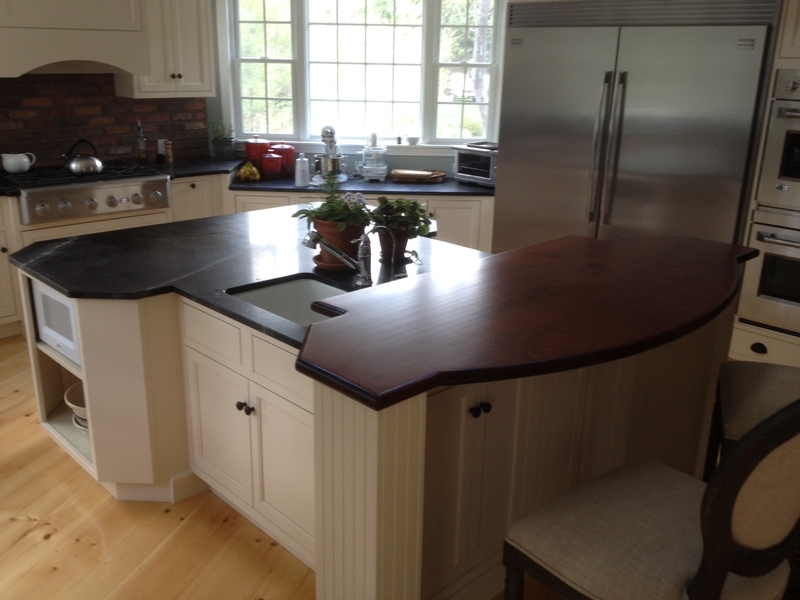 Give us a call at 781-934-0502 or fill out our convenient contact form to schedule your consultation with our counter top experts today! 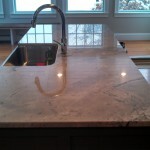 Schedule a FREE Consultation with our Counter Top Experts!